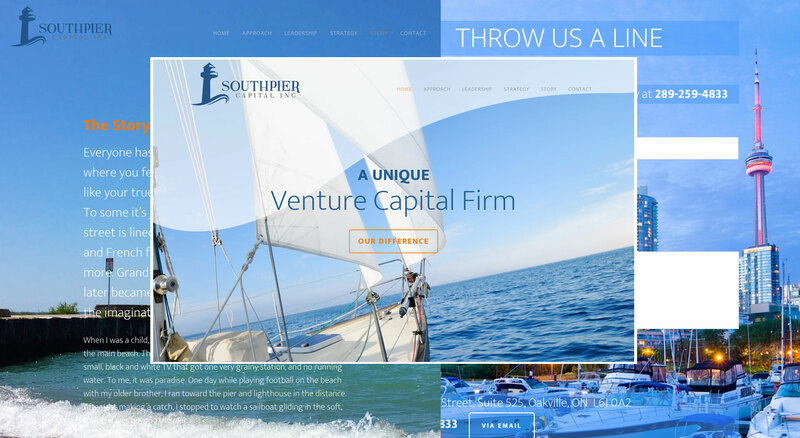 SOUTHPIER CAPTIAL INC – A Venture Capital Firm in Toronto/Oakville, Ontario. 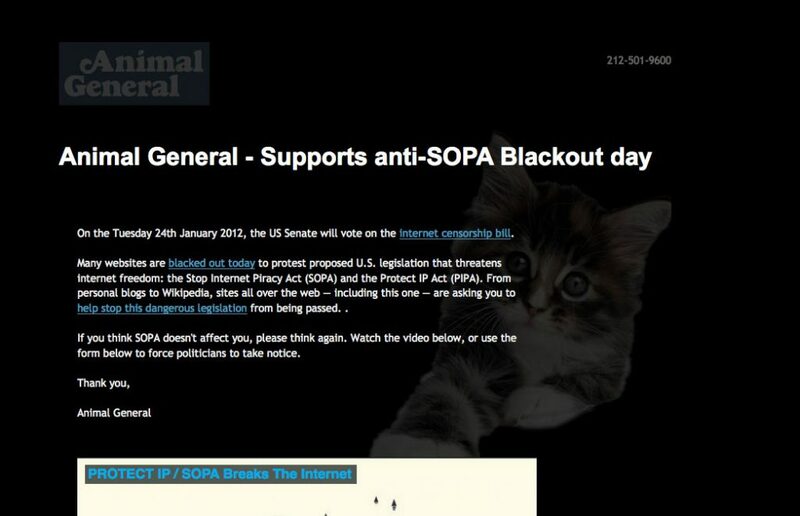 Happy to have participated in the good fight. 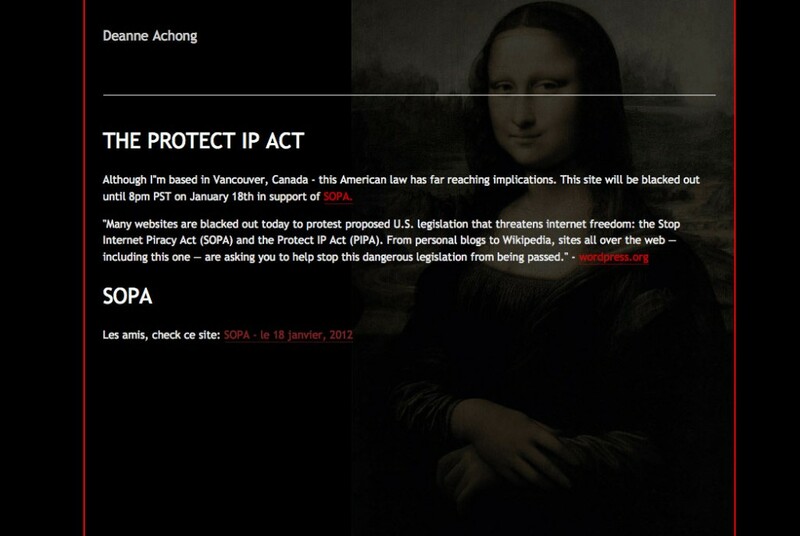 8 sites blacked out today – 2 ours (art & this site), the rest clients and partners. Had fun with some of the pages – below my art site, and one of our favourite clients – Animal General. Why Is It So Challenging To Estimate Time? 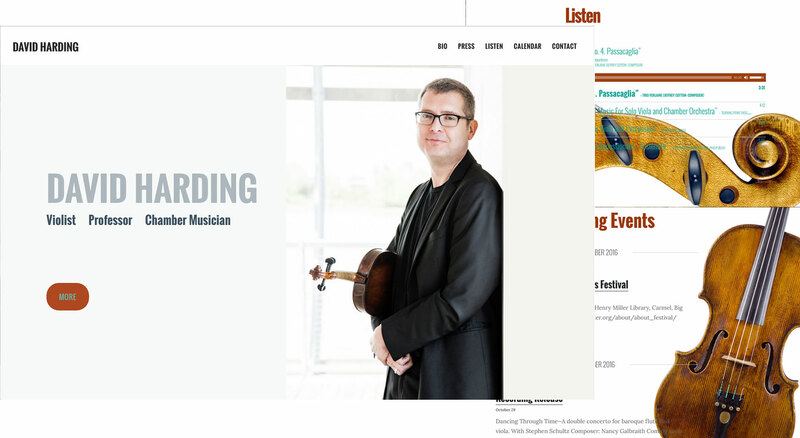 Should you D-I-Y when it comes to your website?